Most kids dream of becoming an elite athlete and representing their country. At the height of that desire sits the Olympic Games, a sporting tradition that started in Ancient Greece in 776 BC. I want to be an Olympian describes – as an emotive and inspired first-person account – the quest for Olympic competition. Written by someone who's lived the dream – Olympic gold medallist Sally Carbon – I want to be an Olympian evokes the inspirational tale of a child who grows up wishing for a chance at the Olympics, and one day makes that dream a reality through determination, hard work and persistence. 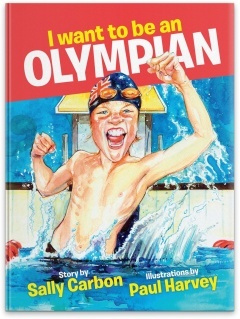 With evocative illustrations from renowned Australian illustrator, Paul Harvey, and Olympic facts and hidden words peppered throughout, I want to be an Olympian is a must for any child who has ever dreamt of being an Olympian. Sally Carbon, OAM, represented Australia in hockey for nine years, where she won gold and silver in two World Cups and gold in two Olympic Games. Sally has a Bachelor of Arts in Physical Education and Mathematics, a Certificate in Strategic Marketing and a Diploma of Company Directors. She spends part of her time as a writer, promoting sport, health and Australian culture, and another part of it as a host and public speaker, speaking at nearly 200 engagements a year. Her first book, I want to be an Olympian (the first edition), was published in 2004. 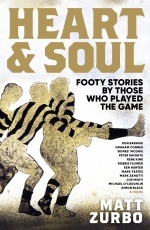 She has worked with other athletes to release cricket and AFL stories, as well as contributing to an adult’s anthology on AFL. Sally is an Australian Sports Commissioner, is married to an AFL assistant coach and has three sporty children. Paul Harvey is one of Australia’s leading freelance illustrators. 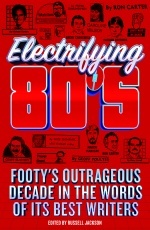 The author and illustrator of The Mighty Bunyips and The Invincible Bunyips, and the illustrator of the SportsKids range of AFL books, Paul was also a contributing author for The Australian Game of Football. He illustrates for a diverse range of magazines and newspapers, and has appeared on various TV programs discussing his art. Each year, Paul is commissioned by the AFL to illustrate illuminated certificates, which are presented to the reigning Brownlow Medallist. 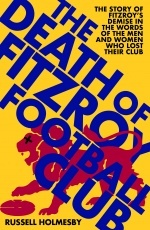 He also produces painted action portraits of every AFL player inducted into the ‘200 Club’.